Pastor Ed (or "Pastored" as he likes to joke) and Kelly are the senior pastor couple at Gracepoint. Ed gave his life to Christ at 15. A passionate young man on a motorcycle with a guitar shared the gospel with him and transformed his life forever. Ed went to UC Berkeley and graduated with an Anthropology major. Afterwards, he went to Berkeley Law School and received his JD, practiced law in SF and Boston, and received his M. Div from Golden Gate Baptist Theological Seminary. Ed and Kelly began as home group leaders, then led the college department while working, and eventually took on senior leadership of the church. 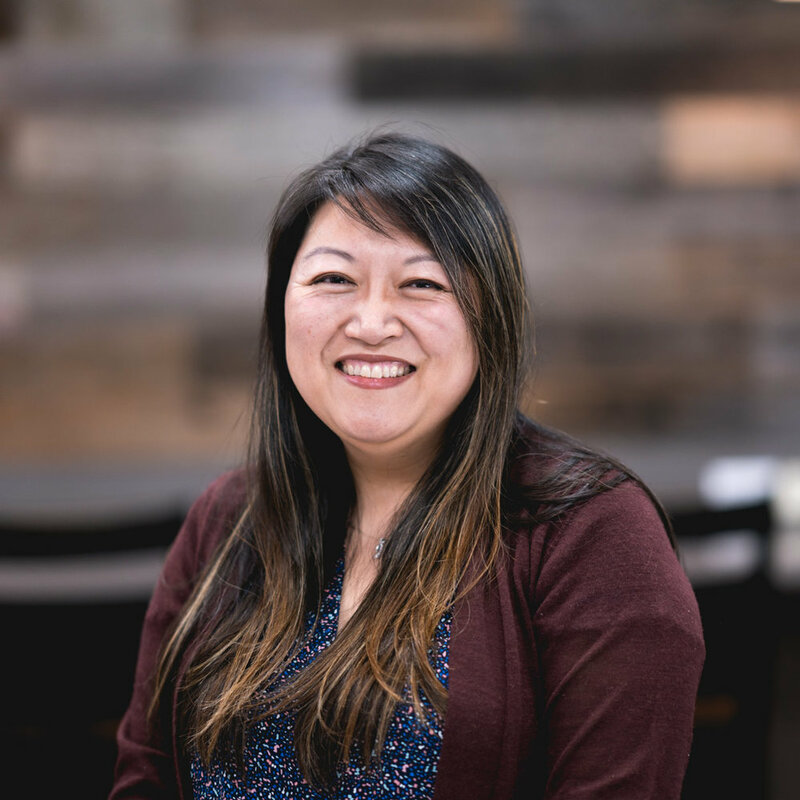 Ed is a former executive board member of the East Bay Baptist Association, and currently serves in leadership roles at the Send Network Advisory Board and KBEMF. Kelly grew up as a PK ("pastor's kid") and seeing the difficulties of a pastor's life firsthand, she vowed to never be a pastor's wife. Ironically, she met Ed and later became (surprise!) a pastor's wife. Kelly graduated UC San Diego with a computer engineering degree and worked as a software engineer in the Bay Area for many years. Today she is a role model for women serving in ministry. Tony and Michelle lead the Praxis young adult ministry and oversee InterHigh and the childrens’ ministries in Berkeley. You can always find Tony running a few miles in the morning around Alameda or Michelle heading out to the shoreline for times of prayer. 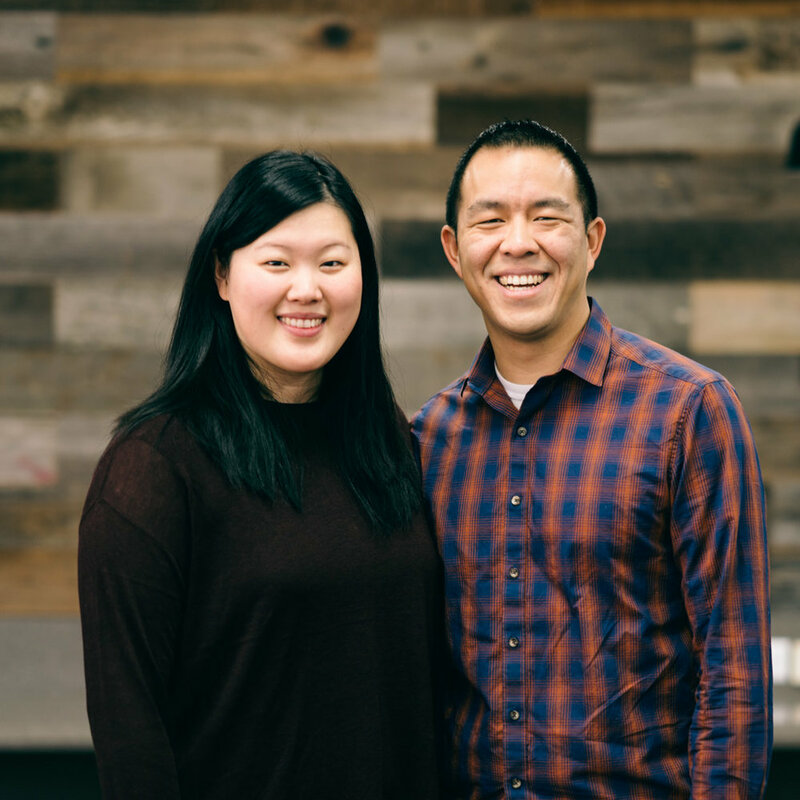 Tony and Michelle know no borders when it comes to ministry, as they have served in Tokyo, San Diego, New Jersey, and now in Berkeley. Berkeley holds a special place for them as they both graduated from UC Berkeley, met each other in Berkeley, and it is also where they found their spiritual home for over 30 years. They have two sons, Stephen (who is currently serving at Gracepoint in Chicago) and Philip, who is a senior in college.